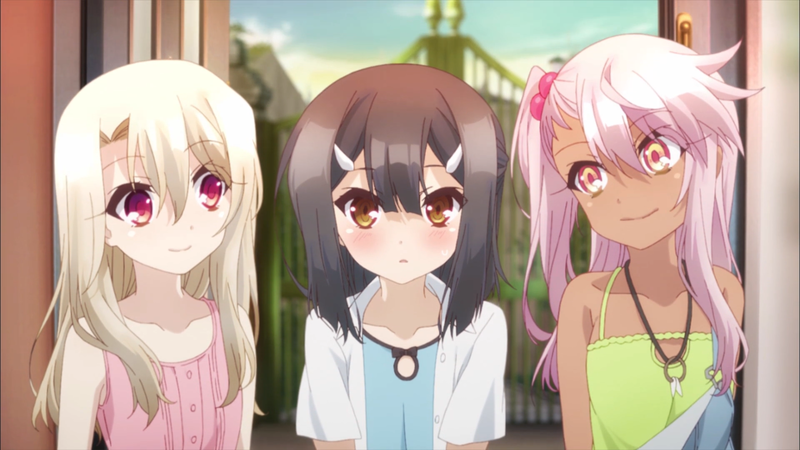 Review/discussion about: Fate/kaleid liner Prisma☆Illya 2wei Herz! Hehe, this review is giving me flashbacks. 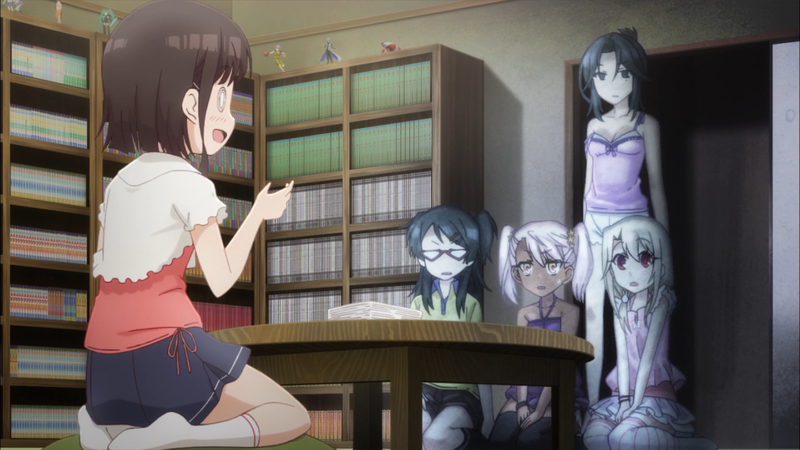 Kaleid was never really a stand alone and losses its touch when you view it so. Not that I’m the one to say. Did you spot any references to the parent sorry? I’m not sure hi ire they could’ve done the transition between the halfs better but if it tramped it up, tension or what you will, it could do better. 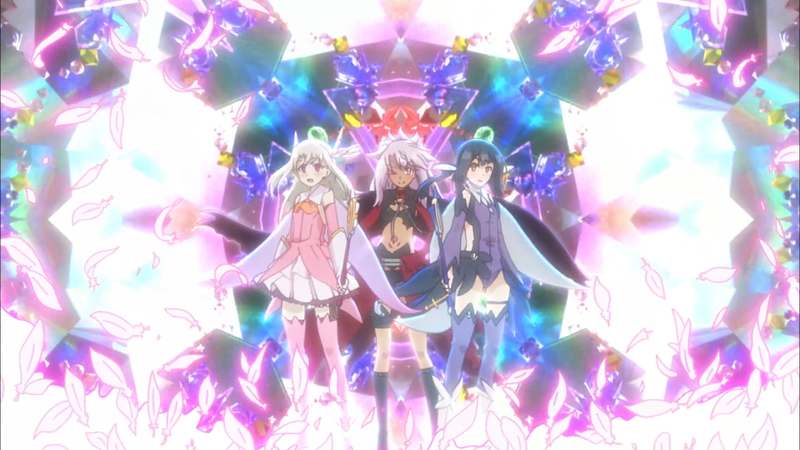 But the fighting scenes camera work iirc was a bit lackluster, which is sad since Illya in her (don’t recall the proper name) super form looked damn cool. I’m not sure what you expected though with Liz, she is just a care taker of the household, not a main character. > Did you spot any references to the parent sorry? 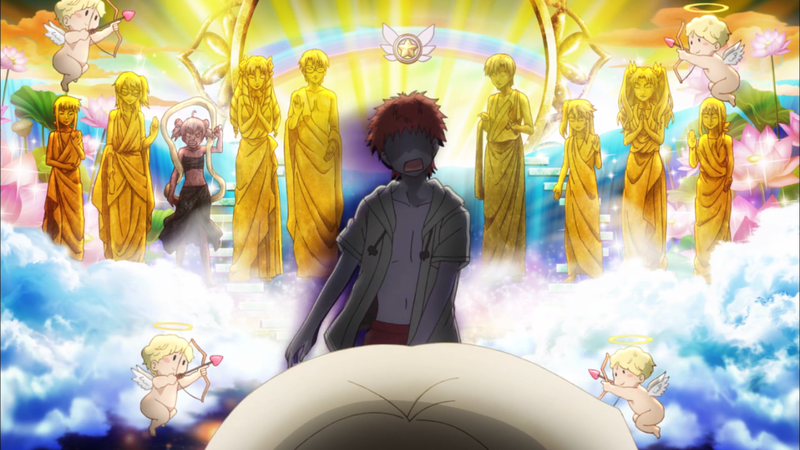 I know most of the references — Rin, Illya, Shirou, “Holy Grail,” Gilgamesh as the villain, etc. — but unless I am mistaken, there was nothing really connecting F/k Herz to the main storyline. They try to make it seem as if this storyline and the main one are happening concurrently or at least that they happen separately, but nothing that outright called to the other franchises. The best way would have been to keep the mixing of the SoL and the drama. That way, you get the build while also getting the tension. Otherwise, it comes off as being ONLY a lot of happy and fun times followed by ONLY despair and sadness. > …super form looked damn cool. 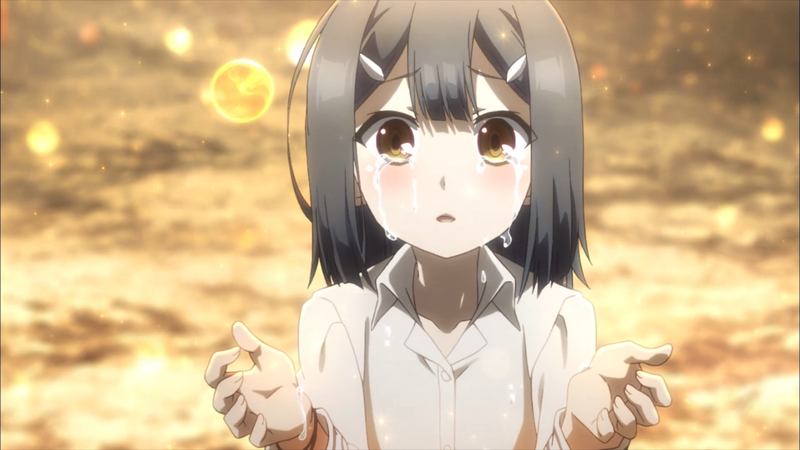 I myself liked the animation and art throughout the season. Silver Link normally does a pretty good job with the anime they put it, and this one was no exception. As for the cinematography of the battles, I think it has more to do with there just not being that many opportunities. But again, I thought it was fine — slow-motion capture and 2D-to-3D perspectives, as well as some wide and up-close shots, gave the anime a nice look during the fights. > I’m not sure what you expected though with Liz, she is just a care taker of the household, not a main character.